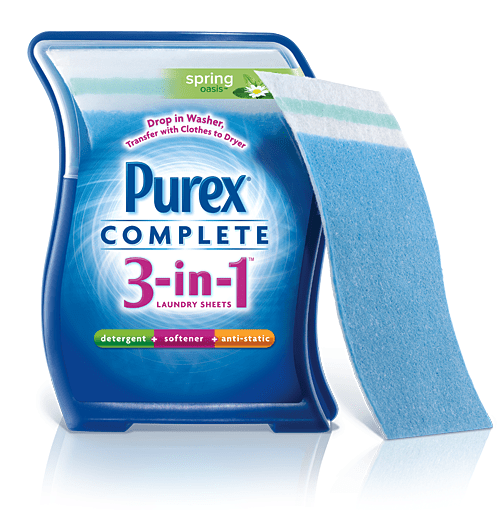 All You Daily Sample: FREE Sample of Purex 3-in-1 Laundry Sheets. The will go live at noon today (ET). I would imagine it will go fast.